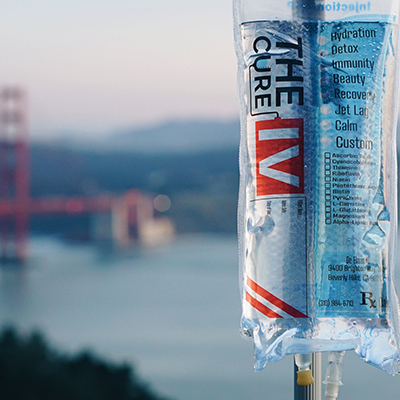 The Cure IV facilitates mobile wellness services to help individuals reach their optimum health. We specialize in custom IV Infusion Therapy and Vitamin Boosts. With an IV Infusion, 100% of vitamins and minerals go straight to your bloodstream. Because of this, you can deliver high concentrations of nourishing vitamins, and discover massive health benefits unattainable with the oral route.